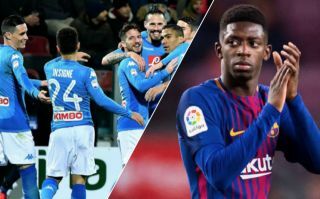 Barcelona are reportedly eyeing up Napoli and Italy star Lorenzo Insigne as a replacement for Ousmane Dembele should the Frenchman leave the Nou Camp. 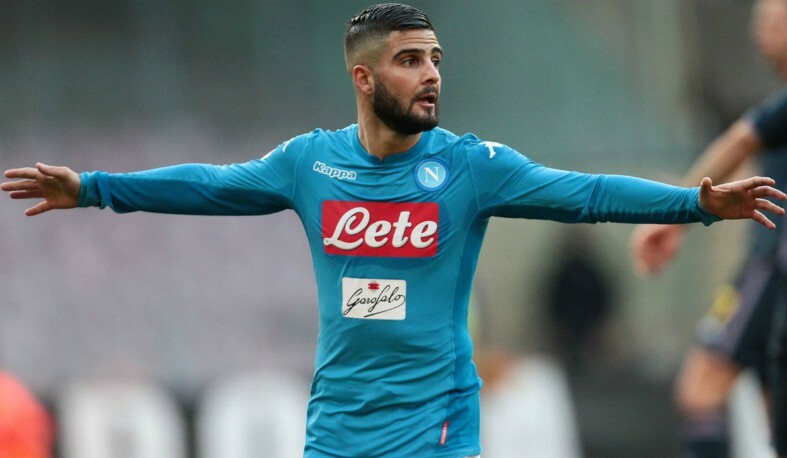 According to Don Balon, the Spanish giants have Insigne in mind should a team come in with an offer for Dembele, and that Napoli value the Italian winger at €100M. The report further states that Barca could get the forward for cheaper than that should include Dembele himself in the deal, something that may be worth the club doing considering the form the Italian has been in this season. The 27-year-old has scored 10 and assisted three in 14 games in all competitions for Napoli so far this season, a fantastic record for a player who isn’t playing as a striker. Napoli have made a solid start to their campaign this year, as Carlo Ancelotti’s side sit third in Serie A and top of their Champions League group, something that Insigne’s displays have contributed massively to. Dembele has had a troublesome time since moving to Barca from Borussia Dortmund in the summer of 2017, however getting rid of him might not be a smart move for the Blaugrana to make just yet. The Frenchman is still only 21 years old with his whole career ahead of him, and getting rid of him for a few sloppy performances may not be a wise move from Barcelona. Dembele is still very raw, and it’s obvious that he has both the talent and potential in his locker to be one of the world’s best one day. It just remains to be seen whether Barca are going to lose faith in the winger and get rid of him, a move that looks as if it’ll open the door for Insigne to move to the Camp Nou.